"Posture Perfect" Hybrid saddle seat creates unparalleled comfort. 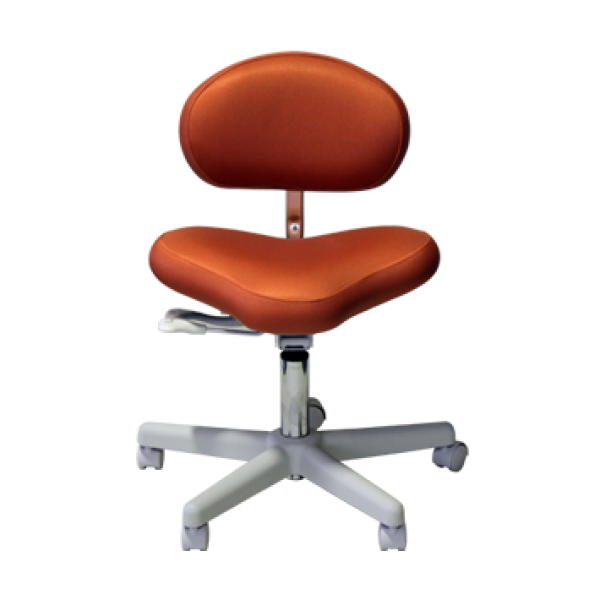 Full tilt adjustment allows user to sit comfortably while working. 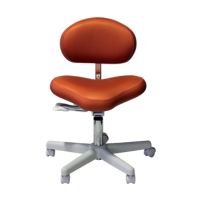 Extra thick backrest provides superior lumbar support. Unique hybrid saddle allows better circulation in the lower leg. Short seat pan depth eliminates "perching" on the front of the seat. Floor - Seat Pan Height: 23"
Seat Measurements: Width 19" Depth 14.5"